It’s official. Donald Trump will be the 45th president of the United States. Now comes the interesting part: dissecting the kind of impact his campaign promises could have on the country. During his campaign, Trump repeatedly expressed his desire to overhaul trade policy on goods produced overseas. But doing so could hurt US consumers, especially when it comes to the cost of consumer tech. The cost of some products could spike by as much as 45%, if Trump goes forward with his suggestion that the US place a 45% tariff on Chinese goods. In an interview with The New York Times’ editorial board, Trump said he would consider placing a 45% tax on Chinese goods. Such a move could prove especially damaging for consumer technology companies such as Apple (AAPL), which produces the vast majority of its products in China. Indeed, most technology companies rely on Chinese manufacturing or Chinese parts. If such a tariff were put into place, it would cost companies more to sell Chinese-made products in the US and cost US consumers more to purchase those products. For Apple that means some goods might cost 45% more. But not every Apple product would see the same kind of price increase for US consumers, according to Dr. Robert Rogowsky, program chair and professor of international trade and economic diplomacy at the Middlebury Institute of International Studies. 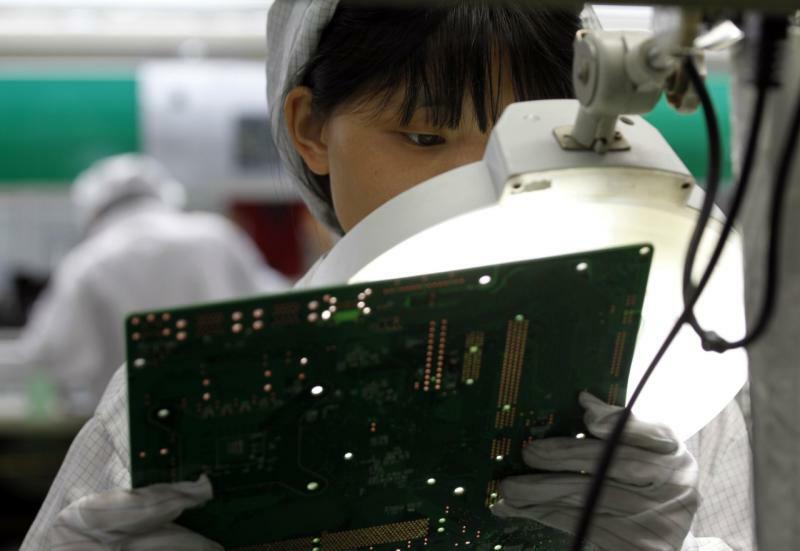 “Some products will probably go up by 45%, but most products will not, because some of that profit will be absorbed by the producers,” Rogowsky said, adding that assemblers in China could offset some of the increased costs. That said, such action would have far-reaching global consequences. 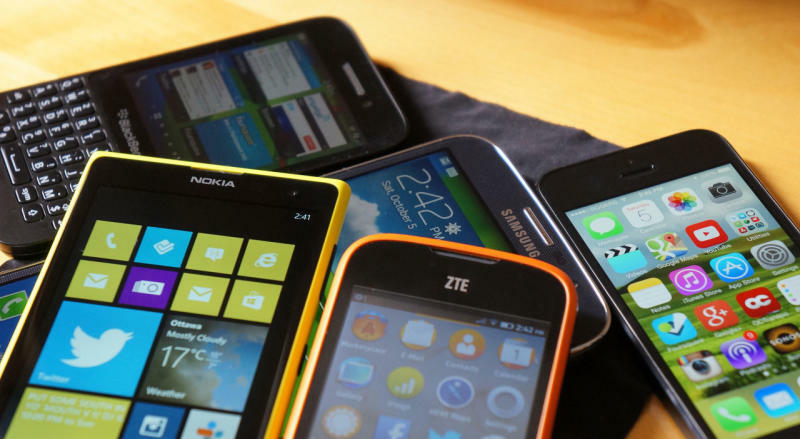 The consumer technology industry is, after all, a worldwide market. Raising tariffs on China, then, could lead to tax spikes in companies as far away as Europe, through. “Everything would rise for consumers and they would consume less. But that filters back through the whole supply chain. So American businesses, Korean businesses, Japanese businesses and German businesses would feel this,” Rogowsky explained. 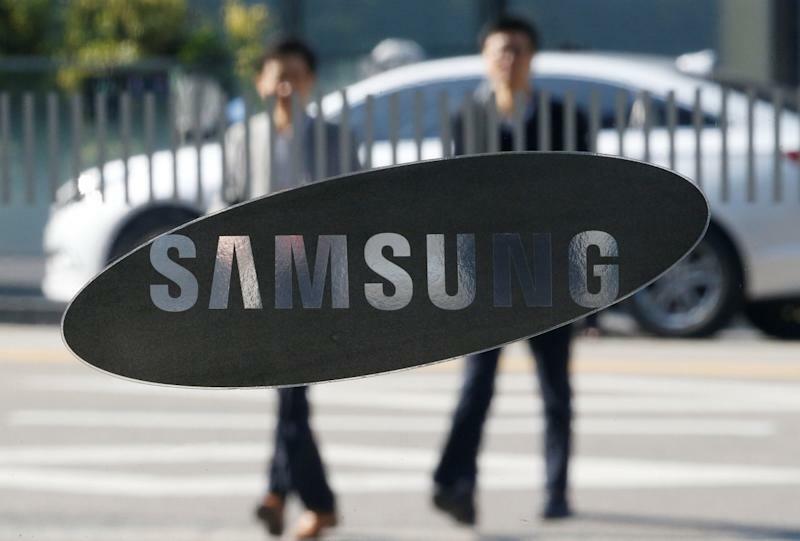 Korean companies like LG and Samsung would likely be insulated from any direct changes to tariffs, as Korea and the US already have a trade agreement in place. They could still face problems because they use Chinese parts. But because China produces nearly all consumer tech products, every tech company would face the same issues. The fact that the consumer tech industry is so globalized could be its biggest saving grace. As Rogowsky explains it, companies like Apple and Samsung do more business around the world than they do in the US. In fact, most of Apple’s growth and sales come from overseas, and that will continue regardless of what happens in the US. “Apple and the whole consumer tech market functions in a global marketplace, so if one part … is blocked, they will still sell well elsewhere,” Rogowsky said. In the end, US consumers would suffer the most. The consumer tech industry would likely, however, push back against any plan to re-negotiate existing trade deals or introduce new tariffs. “The way you make money is by broadening the marketplace, so the interest of these companies is to broaden the marketplace as much as possible. But to renegotiate a trade deal could start a trade war that could reduce the size of the market,” Clementi explained. “Overall, this idea of re-negotiating trade treaties and introducing tariffs is just a bad, bad idea. There is no subtle way to put it,” he added. As Rogowsky put it, the tech industry would likely lobby against any new tariffs or trade agreements aggressively, as would the likes of Walmart (WMT), Target (TGT), and the transportation industry. Neither Clementi nor Rogowsky believe Trump will move forward with any new tariffs or trade deals. That’s because negotiating trade deals isn’t exactly an easy task. Generally speaking, a trade deal can take up to about three years to flesh out. At that point, Congress then has to approve the agreement . Of course, presidential candidates regularly bash China and Japan over trade, Rogowsky said.